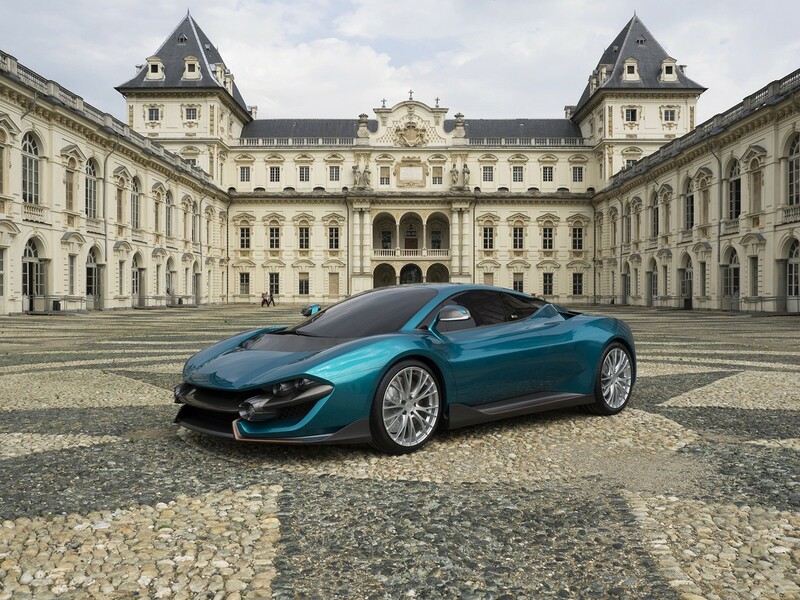 ATS Autosport and Torino Design has issued the following press release (machine translated): From racing to the road: ATS (Automobili Turismo and Sport) starts from Wildtwelve Turin Motor Show, 11-14 June 2015 World premiere at the Turin Motor S ..
Torino Design announces world premiere of a new supercar! Founded in 2006, the small Italian design atelier Torino Design previously made a bunch of concept cars for Chinese companies including Chery and GAC. This time, things are getting even more serious since the company is announcing the wor ..
Search makes/models by vehicle type. Filter makes/models by a specific door type. Search makes/models by first/last name of person. Search makes/model by tags. Example: 'Ford-based', 'Lotus Seven'. Search makes by exact company name or part of it. Search by city, state or other place of production. Search self-made cars by the name of the builder. Search self-made cars by the engine used: GAZ, ZAZ, etc. Search self-made cars by the parts used: GAZ, ZAZ, etc. Search models by motor show: Geneva, Detroit, etc. Filter models shown in exact period. Enter start date. Filter models shown in exact period. Enter end date. Search makes that existed only in a given period. Search makes that were in existence for a given period.